A recent report revealed that Japan has dealt with more than 7,000 money laundering cases involving cryptocurrency in 2018. This is a vast increase over the previous year when the total number was just 670. It’s still only a drop in the bucket, as those 7,000 cases represent only 1.6 percent of the total number of money laundering cases in Japan for that period. As you know, I like to keep up with my Lakers. 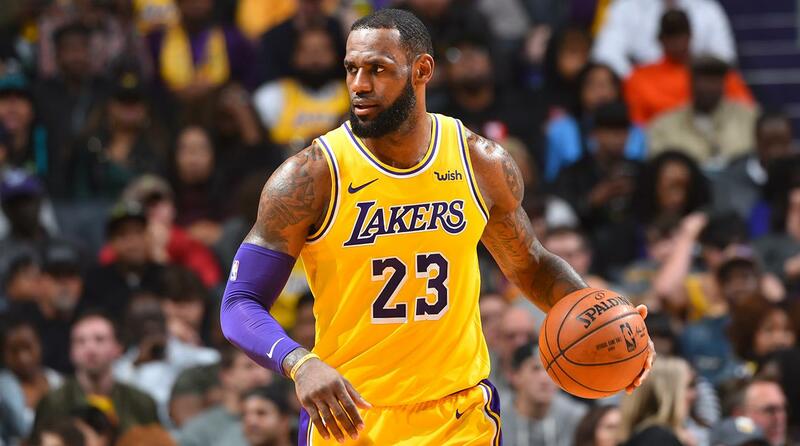 The Los Angeles Lakers were in great need of a big win the other night and their efforts paid off, with LeBron James leading the charge with 33 points, six rebounds and 10 assists. Brandon Ingram also pulled his weight with 23 points, six rebounds and four assists to result in a much-needed 121-115 victory over the New Orleans Pelicans. This is very true. Entrepreneur posted an insightful article all about how to find a good accountant and how to get the most out of your CPA. Grow and change, always look ahead, save time by hiring a pro… all of these are great tips. Did you watch the Oscars? I was interested to see who would win best actor, and my top choice won. The performance by Lady Gaga and Brad Cooper was also great to watch. 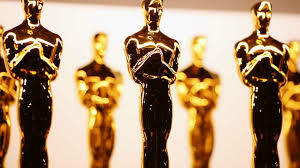 As a movie buff, I was eager to learn who would take home the top awards. There are many mysteries surrounding the deaths in the Lee family. Both died very young: Bruce was 32 and his son Brandon was 28. Tragedy seems to have followed them. 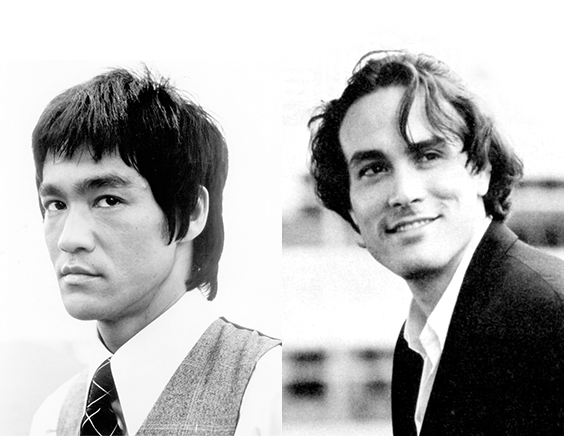 Here’s an interesting article about three facts about Bruce and Brandon Lee that will leave you scratching your head. 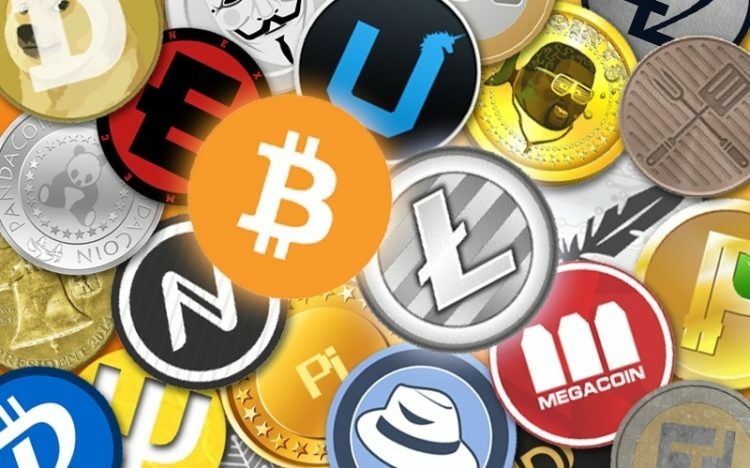 In a surprising turn of events, seven cryptocurrencies performed much better than Bitcoin during the market volatility that overtook the month of January. Bitcoin had lost close to 10% of its value by the end of the month. 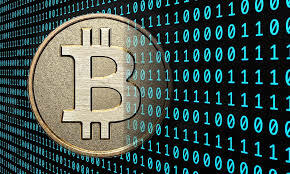 However, the digital currency still did better than most top ten cryptocurrencies. Ethereum’s Ether fell nearly 28% last month. Bitcoin Cash (an anti-Bitcoin crypto project) fell 30%.